The project consisted of 36 new apartments and 1 commercial tenancy over 6 levels with 1.5 levels of basement car parking. 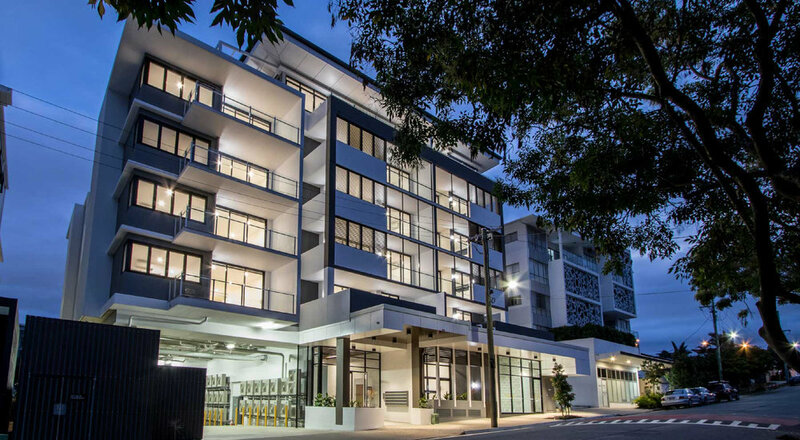 The large open balconies and a communal green BBQ space allows residents to enjoy the great Queensland climate. MPN worked closely with Tomkins Commercial Builders and The Buchan Group Architects to achieve all client requirements on a tight site.